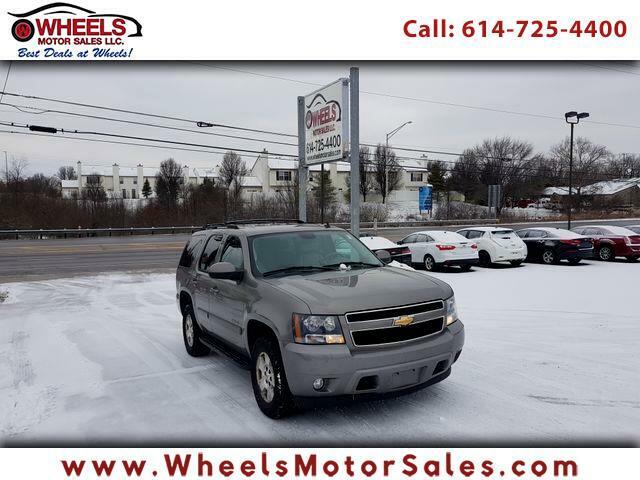 New to our Inventory...This 2007 Chevy Tahoe has only 1 owner and 40 service records.... Has clean Car Fax History and runs & looks GREAT ... Leather interior ... Power Seats ... Heated Seats ... Power Windows & Power Door Locks ... Power Mirrors ... Ready for SALE ... Call (614)725-4400 or email sam@wheelsmotorsales.com and for BEST Financing Rates you can call or just apply Online and get instant response . We are located on 1188 Georgesville Rd. Columbus , Ohio 43228 where you see " BEST DEALS AT WHEELS "